On 8/9/16, Richard Allegretti was last seen leaving a doctors office at 6611 W Peoria. 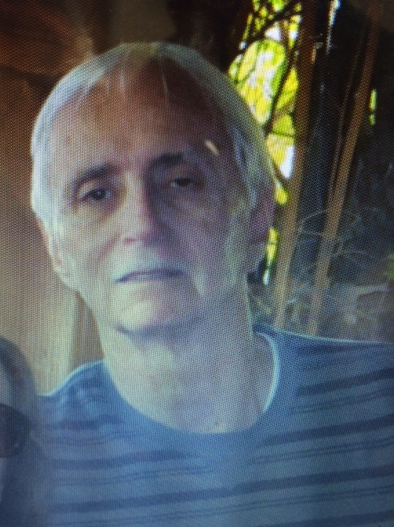 Richard was last seen at 9:15 am driving his 2009 Black Nissan Murano SUV AZ licnese plate AAV3142. Richard suffers from Alzheimer's and has limited use of his left arm. Richard was last seen wearing a grey shirt with red lettering that says "crazy shirt", blue bermuda shorts with blue sneakers and white socks. Richard has white hair and mustache.